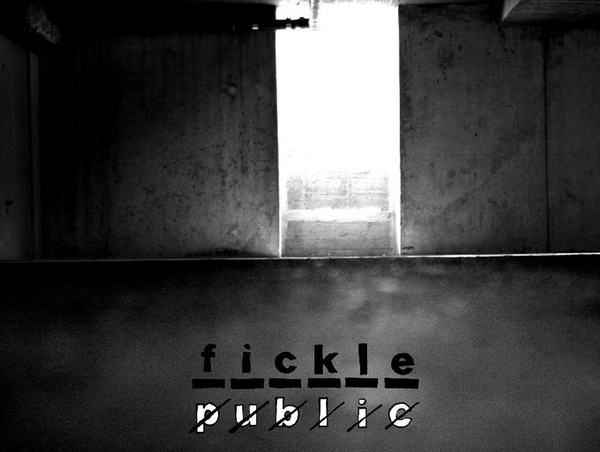 Scottish punk rock that wears its heart on its sleeve. 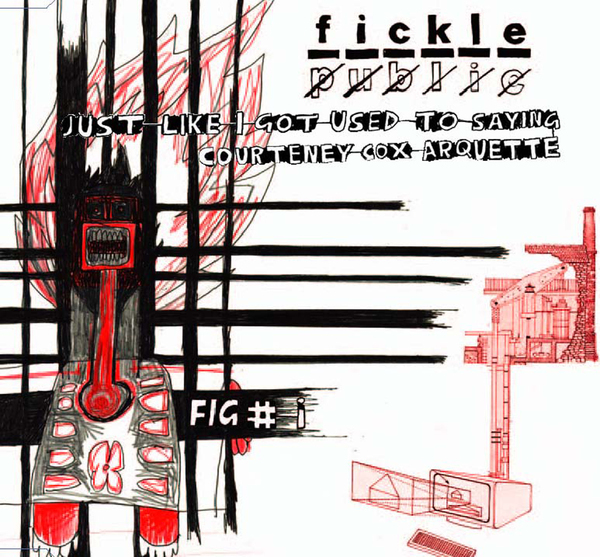 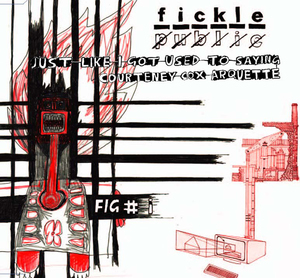 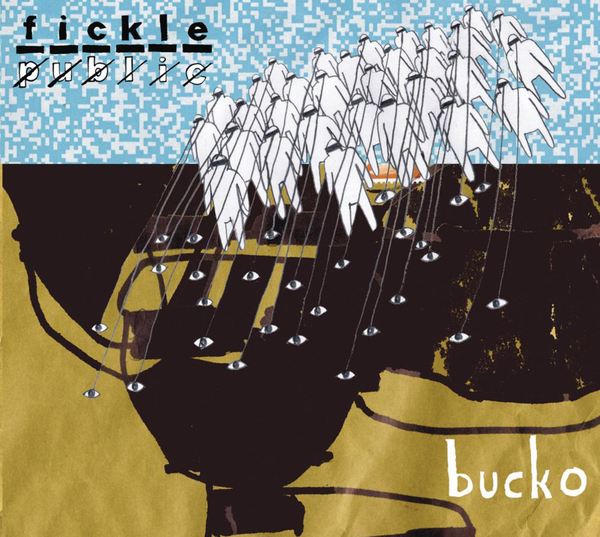 Fickle Public were a four-piece punk rock band from Glasgow, Scotland. 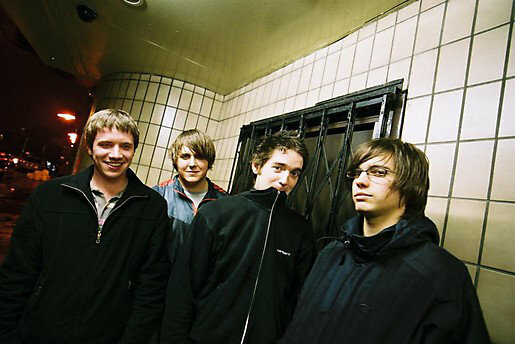 Consisting of singer/guitarist, Alan Ferguson, guitarist, Jim Butterly, bassist, James Cameron and Lewis Gale on drums, the group formed in 2005. 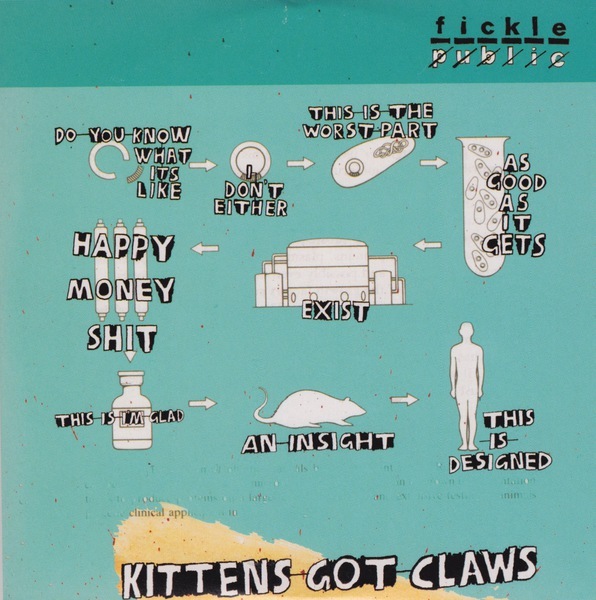 Inspired by Fugazi, Idlewild and At the Drive-In, the group released their debut EP, ‘Kittens Got Claws’ in 2005 on Smalltown America Records and followed it up with their first full-length album, ‘Bucko’ the following year. 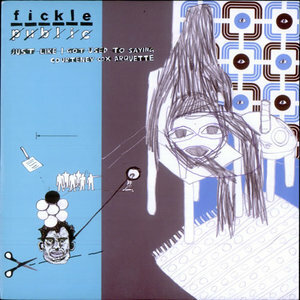 The group split in 2007. 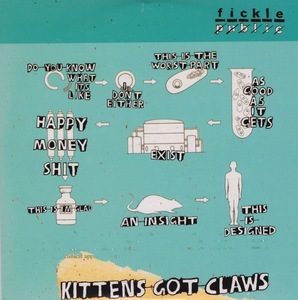 A compilation of unreleased recordings, entitled ‘Greatest Hits’ was released in 2010.